Many people would question why we need another non-profit wildlife organisation. 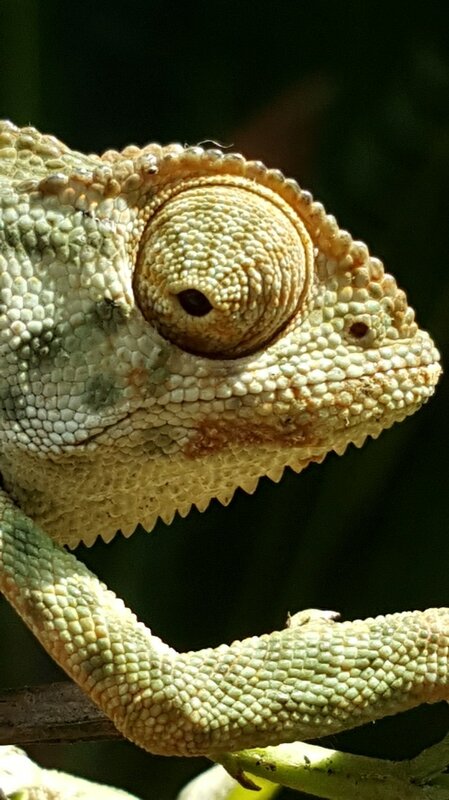 Our Wildlife NPC is a first of its kind. It funds a wildlife veterinary hospital that exclusively treats indigenous wildlife, free of charge. The biggest difference is that we treat medium and small wildlife – most of the current NPOs fund conservation efforts focus on large wildlife i.e. rhino, elephant and lion. Smaller indigenous wildlife is often overlooked. 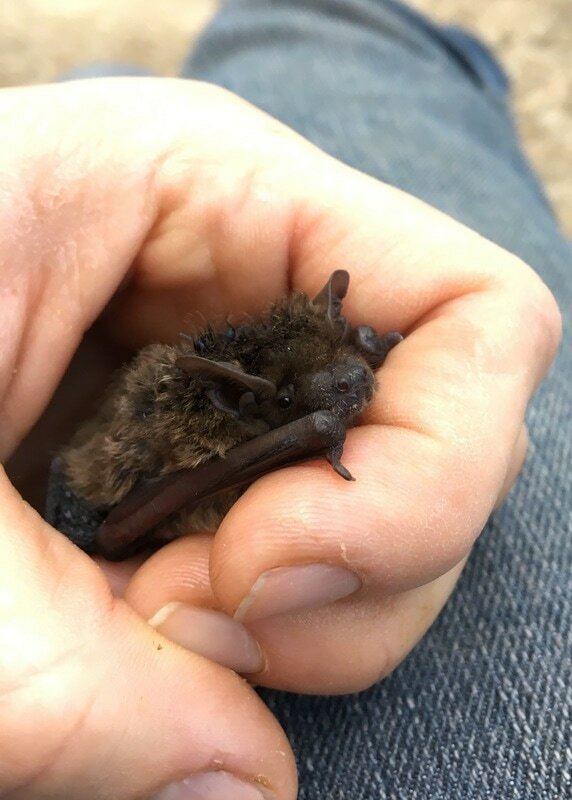 Our hospital treats, rehabilitates and releases these animals back into the wild. Some of the species we treat include: bats, owls, raptors, mongoose, pangolin, meerkat, serval, genet, hedgehogs, bush babies, garden birds, water birds and otter – to name but a few. Often these injured/compromised animals are taken to the nearest veterinary practice for treatment. Most often the veterinarian on duty does not have the expertise or the time to treat a particular species and many times these animals get inadequate care (medical, diet and husbandry). Even our 24 hour veterinary facilities are not equipped to handle wildlife as this is not their speciality. 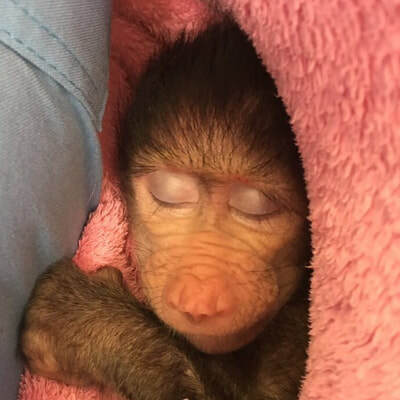 The few veterinarians that are able to treat wildlife do so almost always on a pro-bono basis, something that is not always viable in the current economy. 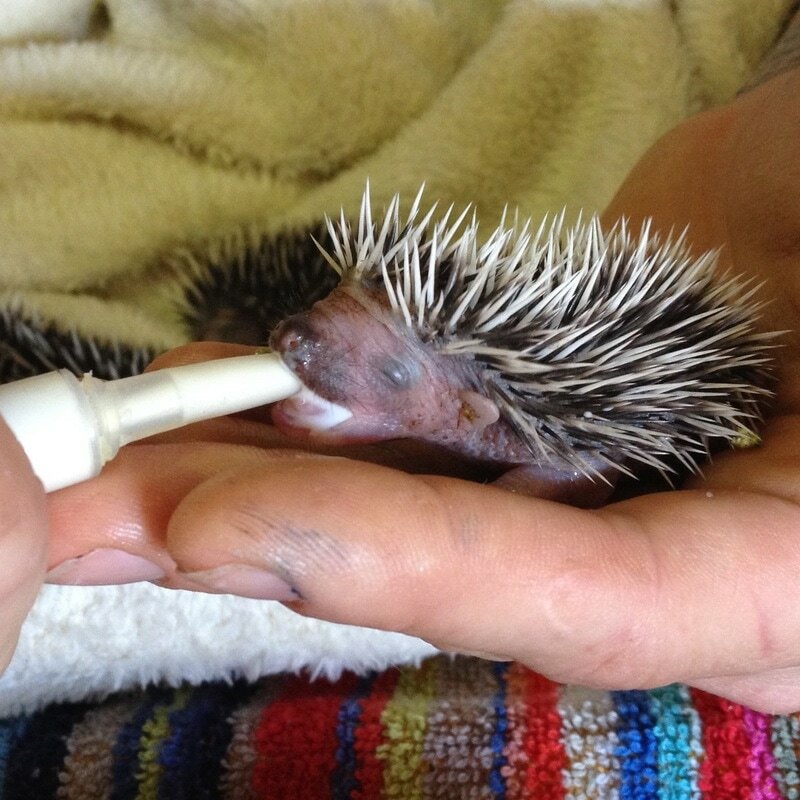 We wanted a veterinary hospital that only treats wildlife – on a full time basis. All of the currently registered wildlife rehabilitation centres do not have a veterinarian on site. Our hospital has a dedicated veterinarian present on a full time basis. 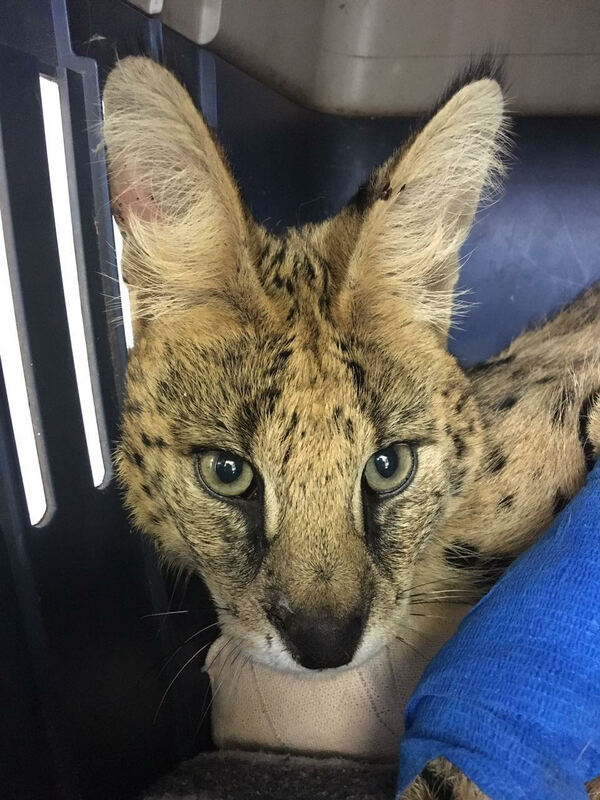 The rehabilitation part of the hospital is run and overseen by a wildlife rehabilitation specialist, and we regularly train final year veterinarian students as well as experienced veterinarians in our approach to the treatment and rehabilitation of indigenous wildlife. Dr K is a registered veterinarian with 14 years’ experience in small animal medicine and surgery. 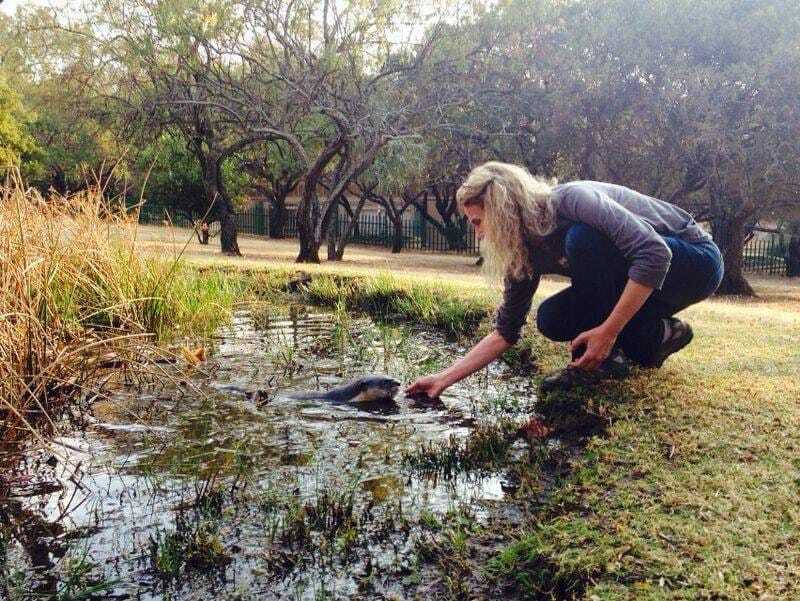 Her interest in wildlife started 5 years ago when she became a volunteer at FreeMe Wildlife Rehabilitation Centre in Johannesburg. It started with just a few hours each week and has steadily grown into a full blown passion. It is here that she realised that the need for a full time veterinarian at a wildlife rehab centre is essential. She is now based full time at Johannesburg Wildlife Vet and has a veterinary wildlife treatment permit issued by GDARD. In addition, Dr K is currently completing a MSc degree which focuses on the normal serum chemistry and haematology levels in the African pangolin. 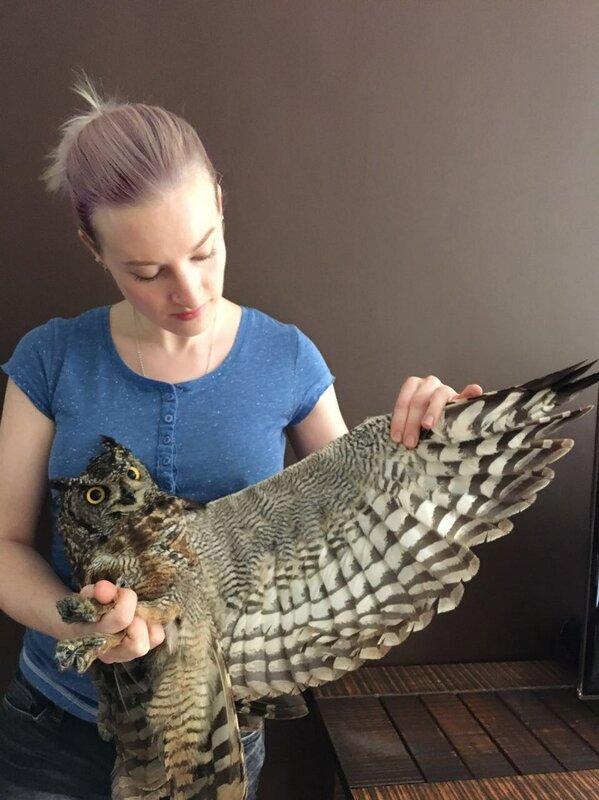 Nicci is an independent wildlife rehabilitation specialist with many years' experience, and has handled more than 340 indigenous species. 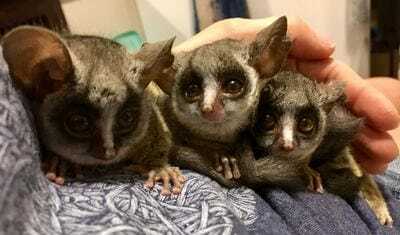 She previously worked as the Senior Animal Manager at FreeMe Wildlife Rehabilitation Centre for 16 years, overseeing all aspects of the rehabilitation process. Nicci is an advisor to various individuals and facilities, both nationally and internationally, on various issues concerning orphaned, injured and compromised wildlife. Working closely with researchers, academics, veterinarians and organisations such as the National Research Foundation to assist with DNA sampling, insights and information is of special interest. 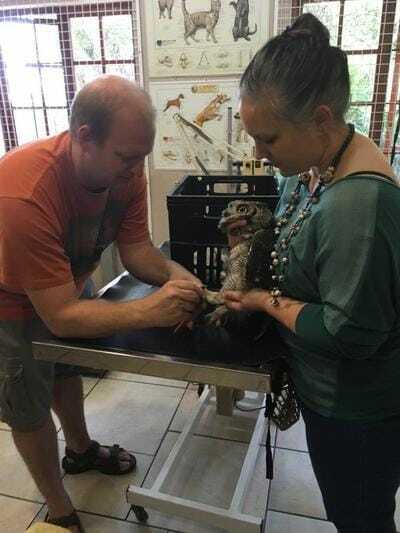 Facilitating training courses and availability for consultancy work covering any aspect of human/wildlife interaction and rehabilitation is work that Nicci enjoys. ​A founder/director of the African Pangolin Working Group, formed in 2011, Nicci manages the rescue and rehabilitation of most of South Africa’s pangolin poaching cases and she also advises the authorities on the best practice when dealing with poached pangolins. She is currently the Executive Director of the African Pangolin Working Group. Penny is a highly-respected wildlife rehabilitator with 9 years experience working with birds, mammals and reptiles. She began working in this field at FreeMe Wildlife Rehabilitation Centre, where she was the Clinic Manager. As such, she gained experience with administration and personnel, and helped establish protocols for the treatment, rehabilitation and release of over 300 species of indigenous wildlife. Since then, she has been involved in consultation work, and training within the field of wildlife rehabilitation. She regularly works with wildlife reserves, coordinating successful specialised releases.